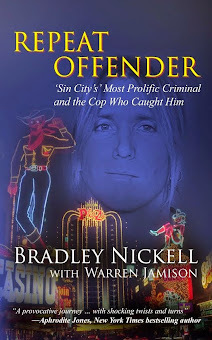 Nickell's Corner: Attention Writers and Readers! 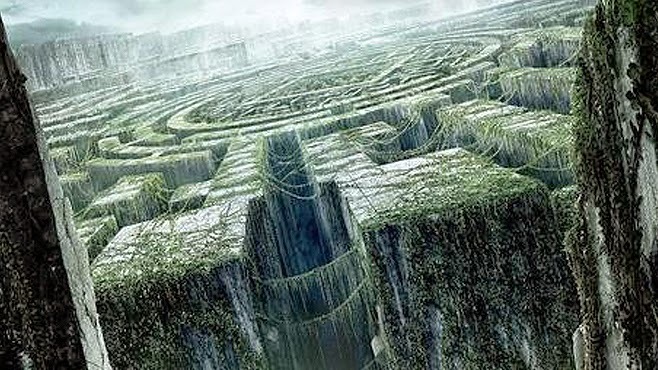 The publishing industry is a maze with unforeseen pitfalls. As most know, in the past few years, some major international brick and mortar book stores have gone out of business with the explosion of e-publishing and self-publishing. Smaller, local booksellers are often struggling to survive and the big stores like Costco, Walmart and others don't provide much by way of individual service and selection to readers. Barnes and Noble remains, but is out on an island by themselves, still providing the same quality service they always have, but even they aren't immune to the influences from the few major publishers that remain. The major publishers have almost absolute control of the market--the pricing, the supply and the choices available. That's not necessarily a complaint, it's just a fact. In the past several years, it has become difficult to get noticed if you're a writer producing books in the mass of titles each year coming into the market through the advent of self-publishing. Great writing can easily get overlooked. Many writers simply try to survive the industry maze and many of its unforeseen pitfalls. And readers, you're finding it more and more difficult to find new writers you like, because the major publishers have focused much of their effort on the longtime pros or the authors with an exclusive story on something nationally or internationally acclaimed. 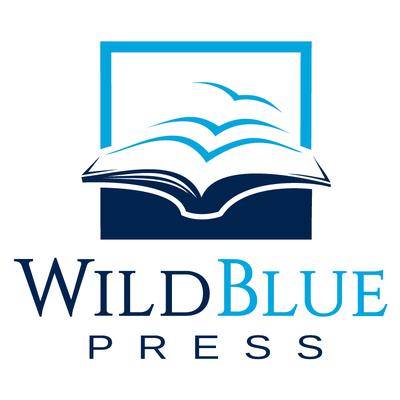 Here's some good news in the midst of all that gloom and doom: WildBlue Press. And I can speak from experience from the boardroom, because I'm now an author for them. WildBlue Press has a way of doing business that is trendsetting and breaks the mold. Don't believe me? Check out their "about page" for yourself. These are experienced, best-selling and award winning writers, with an occasional "rising star" mixed in, led by lifelong writer and NY Times Bestselling Author, Steve Jackson and his partner, Internet Marketing Specialist, Michael Cordova. Steve Jackson has decades in the business. He has learned what writers want from publishers and what readers want from writers, and aims to bring all of it to be. The approach from WildBlue Press is of partnership with the writers so the best possible stories can be delivered to the readers. Yes, I said it--a partnership. Not something you'll find in much of the publishing industry. Let's say you're a writer and you have questions. Check out this page for interested authors. I think you'll be impressed with what you learn. If you're a reader, check out the authors WildBlue Press has lined up: Burl Barer, Michael Cordova, John Ferak, Ron Franscell, Steve Jackson, Caitlin Rother, Kevin M. Sullivan, and yours truly, with more coming soon. 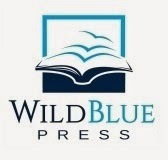 Sign up for the WildBlue Press email newsletter right here. Stay on top of the cutting edge of the publishing industry and some of the brightest new ideas and writers around. Signing up gets you in quickly on special sales prices, other promotions, and free stuff that comes out periodically from WildBlue Press. You won't be disappointed, and you can unsubscribe at any time. Your email address will never be sold or given away to anyone. What are you waiting for?